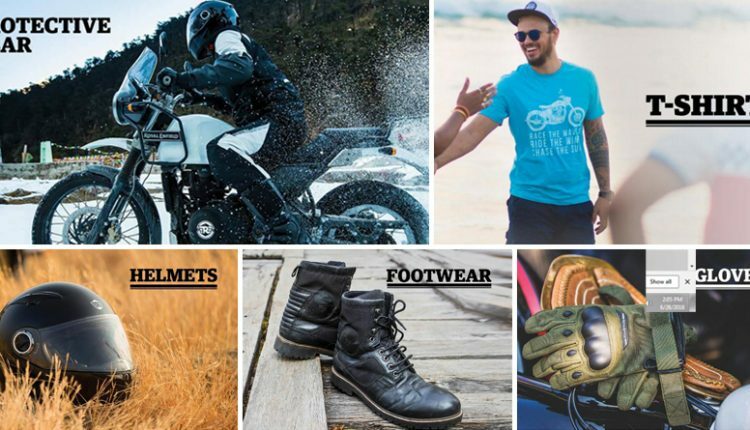 Royal Enfield recently announced discounts on its select range of bike accessories, apparel and riding gear. This limited period discount starts on Jan 15, 2019. Those who take longer than usual for decision making would love to know that the offer will be available till March 1, 2019. They will offer 40% flat discount on certain products from riding gear and merchandise category. The change in pricing will reflect through their online brand store, dealership stores, and third-party vendors. 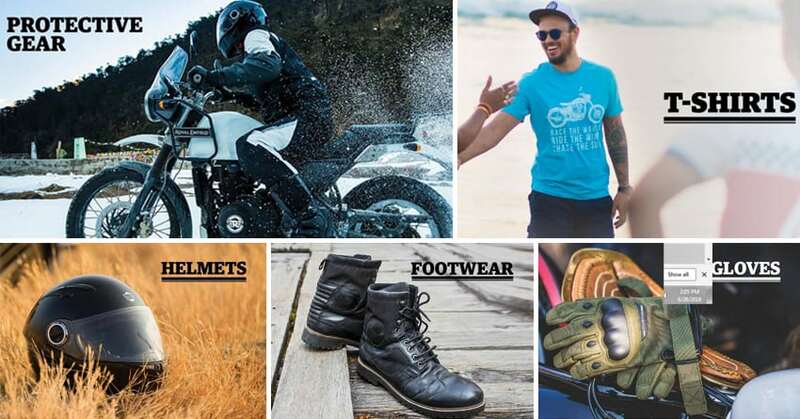 Those who were not aware of Royal Enfield products will love to have reduced pricing on their gloves, jackets, helmets, eye-wear, jeans, bags and shoes. The change in prices on the official website is yet to reflect and buyers can contact the dealers for more information. Royal Enfield products are quite specific to their retro-modern styling of motorcycles as most helmets listed here are open-faced and carry their logo on them. Still, they have some full face options for those who prefer more protection on the road. Apart from rider specific products listed above, one can shop for shirts, t-shirts, everyday jackets and much more on their official website. Even accessories like wallets, caps, belts, and key-rings are available for sale at most outlets. As many riders feel these products to be expensive in comparison to regular stores, getting 40% off makes them really worth consideration for RE lovers.